TechCrunch is excited to announce that the Startup Battlefield Latin America is coming to São Paulo on November 8 this year. This is the first event TechCrunch has ever held in Latin America, and we are all in to make it a memorable one to support the fast-emerging startup ecosystem in the region. The Startup Battlefield is TechCrunch’s premier startup competition, which over the past 12 years has placed 750 companies on stage to pitch top VCs and TechCrunch editors. Those founders have gone on to raise more than $8 billion and produce more than 100 exits. Startup Battlefield Latin America aims to add 15 great founders from Latin America to those elite ranks. Here’s how the competition works. 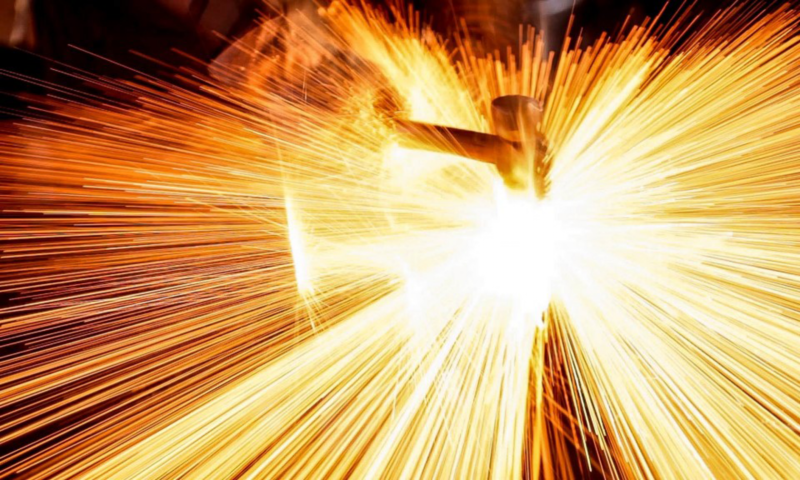 Founders may apply now to participate in Startup Battlefield. Any early stage (pre-A round) company with a working product headquartered in an eligible Latin American country (see list below) may apply. Applications close August 6. TechCrunch editors will review the applications and, based on which applicants have the strongest potential for a big exit of major societal impact, pick 15 to compete on November 8. 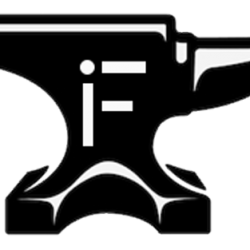 TechCrunch’s Startup Battlefield team will work intensively with each founding team to hone their six-minute pitch to perfection. Then it’s game day. The 15 companies will take the stage at São Paulo’s Tomie Ohtake Institute in front of a live audience of 500 people to pitch top-tier VC judges. The judges and TechCrunch editors will pick five for a finals round. Those lucky finalists will face a fresh team of judges, and one will emerge as the winner of the first-ever Startup Battlefield Latin America. The winner takes home $25,000 and a trip for two to the next Disrupt, where they can exhibit free of charge in the Startup Alley and may also qualify to participate in the Startup Battlefield at Disrupt. Sweet deal. All Startup Battlefield sessions will be captured on video and posted on TechCrunch.com. It’s an experience no founder would want to miss, considering the opportunity to join the ranks of Battlefield greats from years past, including Dropbox, Yammer, Mint, Getaround, CloudFlare, Vurb and many more. Get that application started now. Headquartered in one of these countries: Argentina, Bolivia, Brazil, Chile, Colombia, Ecuador, French Guiana, Guyana, Paraguay, Peru, Suriname, Uruguay, Venezuela (Central America) Belize, Costa Rica, El Salvador, Guatemala, Honduras, Nicaragua, Mexico, Panama (Caribbean – including dependencies and constituent entities), Dominican Republic, and Puerto Rico. 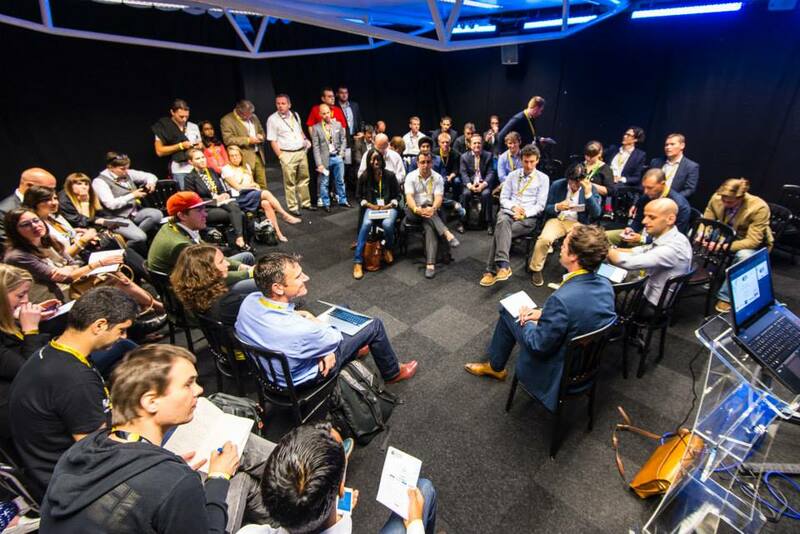 In partnership with TechCrunch, The Europas Unconference & Awards, features smaller breakout sessions on key subjects for startups, followed by a glittering awards show for the hottest startups in Europe, based on voting by expert judges and the industry itself. Plus loads of networking opportunities with investors, and the super-fun Pitch Rolette pitch competition. See below for your special discount offer! Instead of thousands and thousands of people, think of a great summer event with a selected 800 of the most interesting and useful people in the industry, including key investors and leading entrepreneurs. 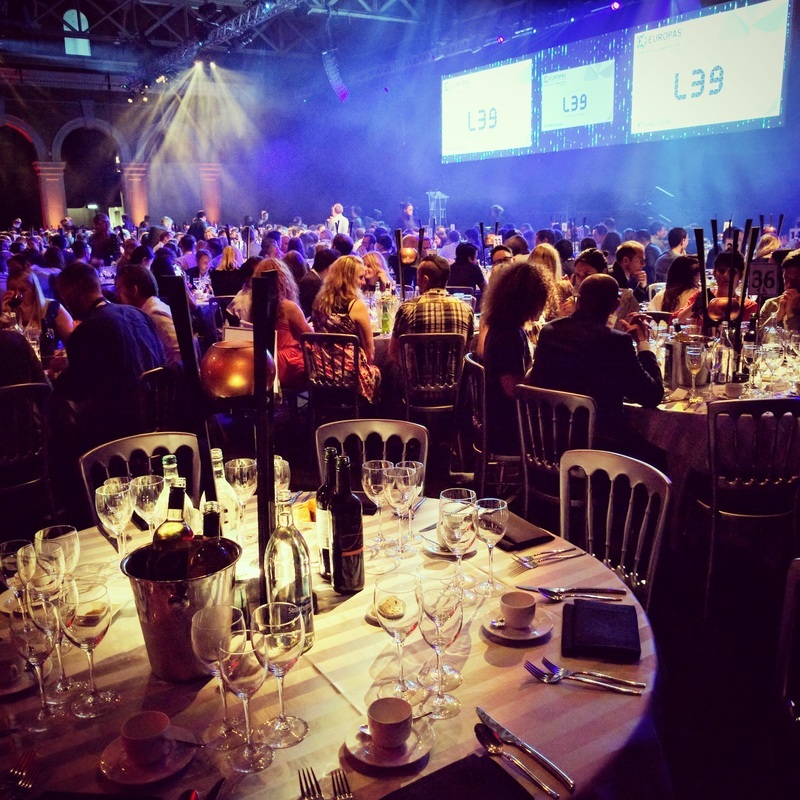 • Daytime conference plus evening awards tickets (£250, 60% discount) (valid all day, July 3rd) – this ticket includes the daytime conference and the awards dinner with ceremony and after party. It includes refreshments and lunch during the conference, and the awards drinks reception and dinner. • Daytime only, Unconference tickets (£75, 60% discount) – this ticket includes the afternoon Unconference only. • Evening Awards-only tickets (£195, 60% discount) – this ticket is for the awards dinner with ceremony and after party. It includes the awards drinks reception and dinner. The conference and awards are supported by TechCrunch, the official media partner. Attendees, nominees, and winners will get deep discounts to TechCrunch Disrupt in Berlin, later this year. 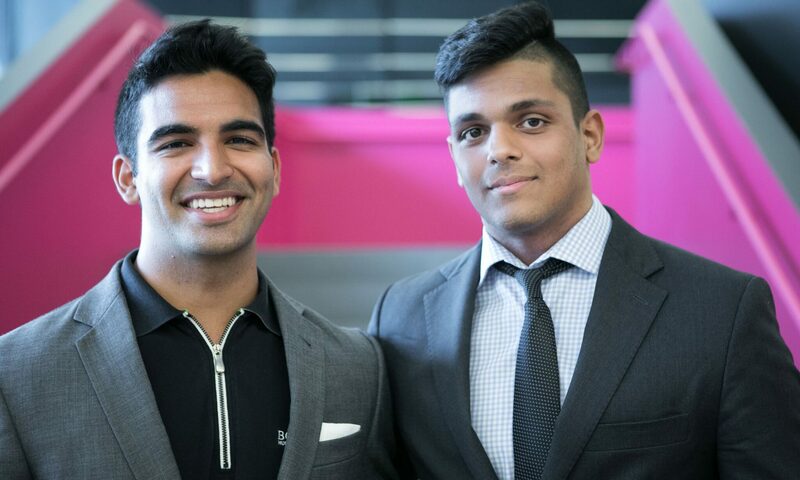 Shak Lakhani, the 21-year-old chief executive and co-founder of Avro Life Sciences, started researching biomaterials when he was 15 years old. Every summer and after school the teenager would travel nearly two hours by bus and train from the Richmond Hill neighborhood of Toronto where he lived to the tissue engineering lab at the University of Toronto and develop three dimensional, in-vitro models of tumors using biomaterials. For three years, Lakhani worked in the lab, before going on to study nanotechnology engineering at the University of Waterloo a short 73 miles away. It was there, in his first year, that Lakhani met another Richmond Hill resident, Keean Sarani, and launched Avro Life Sciences. Sarani, also 21, had his own history in life sciences. A former epidemiologist who worked as a research assistant at the aptly named Hospital for Sick Children, Sarani spent his high school years working in community pharmacies before going on to graduate from the University of Waterloo with both an Honours Science degree and a doctorate in pharmacy directly from high school. Sarani and Lakhani, who’re related by marriage, first met in the Village 1 dormitory complex at the University. Within months of their first meeting the two decided to start working on the company that would become Avro. 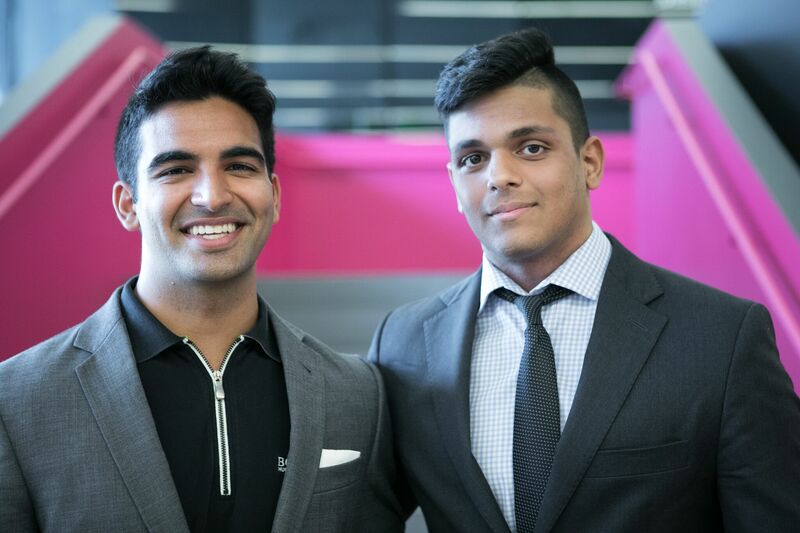 They formally launched the business in January 2016, a time when Lakhani said the two college students would hold “startup Sundays” where they would pitch ideas to each other in one dorm room or another on Sunday evenings, until they found an idea that seemed viable. Given their experience — Sarani in pharmacies and treating patients and Lakhani in chemistry and material science, the two hit on the idea of drug delivery and patches. The two initially toyed with a multivitamin patch for daily health, but through the sniffles, watery eyes, and sneezes of perennial allergy sufferers the two hit on the idea of an antihistamine patch to cure their own ailments. The two won their first pitch competition three months after hitting on the initial idea in March 2016 and formally incorporated their business in November 2016. Fast forward two years and the two co-founders are just about ready to make the final preparations for the first product with help from an initial seed round from investors led by Fifty Years, with participation from Susa Ventures, Garage Capital,Heruistic Capital, EmbarkVentures, Uphonest Capital, and Buckley Endeavours. Individual angel investors also participated in the round. In all Avro has about $2.2 million in the bank. According to Lakhani, the company has already developed a polymer that allows Avro to make patches that can deliver hundreds of different drugs. Now it’s just a matter of gearing up for clinical trials that the company will run before the end of the year. The first product, Lakhani says, is “a medicated sticker for seasonal allergies.” The company’s plan to get to market involves revitalizing drugs that pharma companies haven’t been able to bring to market because oral delivery is difficult, Lakhani says. Basically, there are tiny bubbles on the patch and contact with (and heat from) the skin causes the bubbles to break and deliver any drugs in an unadulterated form to the bloodstream, Lakhani explained. 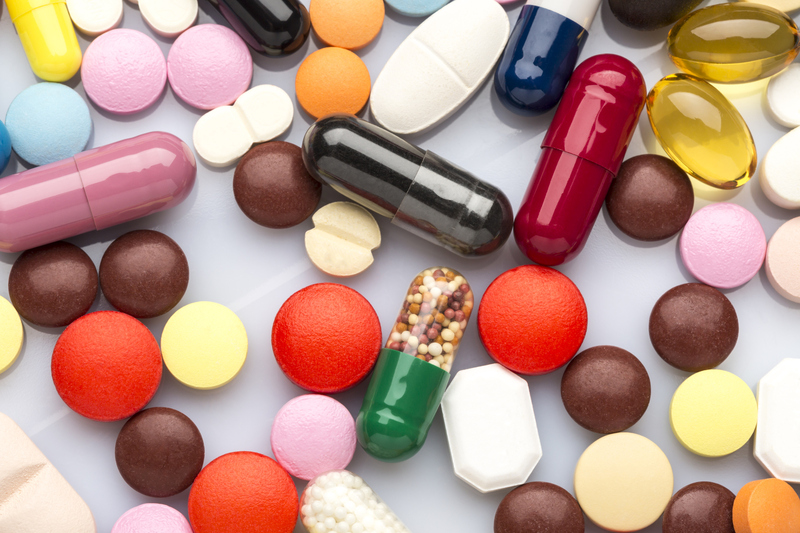 Because the company is using generic drugs for its first tests, it’s hoping to have an easier path to market to prove the viability of its delivery system. Down the road, the company also has some pretty impressive pharmaceutical partners that it could tap. Avro is already working with Bayer as part of their accelerator program in Toronto and that may lead to a deeper relationship down the road, according to Lakhani. The first drug that the company is testing is Loratadine (a common antihistamine). For Fifty Years co-founder, Seth Bannon, Avro’s technology is a “holy grail” for drug delivery that can save pharmaceutical companies billions of dollars. Popular Linux distribution Gentoo has been “totally pwned” according to researchers at Sophos and none of the current code can be trusted. The team immediately posted an update and noted that none of the real code has been compromised. However, they have pulled the GitHub repository until they can upload a fresh copy of the unadulterated code. None of the code is permanently damaged because the Gentoo admins kept their own copy of the code. Gentoo stated that the compromised code could contain malware and bugs and that users should avoid the GitHub version until it is reinstated. Facebook likes to keep it in the family. Gabe Madway, Instagram’s director of comms who’s run its day-to-day efforts for the past four years is departing to work for a new company later this summer, and he’ll be replaced by Anna White from Facebook’s internal PR team. She’ll report to Kristina Schake, Instagram’s Global Comms Director who leads from behind the scenes. Madway was formerly a correspondent with Reuters before becoming an executive comms manager at Google from 2011 to 2014 when he joined Instagram. He’s been one of the more level-headed and frank PR people I’ve worked with over the course of launches like the massively popular Instagram Stories. Gabe kept it real. White was also a communications manager at Google and YouTube before joining Facebook in 2015 where she’s been the Consumer Comms Director. She’d been handling some announcements around safety, accessibility, and Facebook’s Jobs feature that competes with LinkedIn. Of that group, the top 30 teams will exhibit their hacks in our Hackathon Demo area at Disrupt SF to more than 10,000 attendees and another round of judging will determine the 10 teams that get to demo their creation on The Next Stage. Out of those 10, the judges will choose one winner to be our very first Virtual Hackathon Champion. And oh yeah — the winner gets the $10,000 cash prize. Now, a Disrupt Hackathon, virtual or otherwise, wouldn’t be a hackathon without lots of sponsored prizes, cash and swag. You won’t be disappointed on that front, trust us. We have some great APIs and prizes from Visa, TomTom, HERE Mobility, BYTON and Viond on tap so far, and many more to be announced in the coming weeks. So get those crazy ideas floating around in the backs of your heads, sign up to participate and get hacking! All hacks must be submitted by August 2!